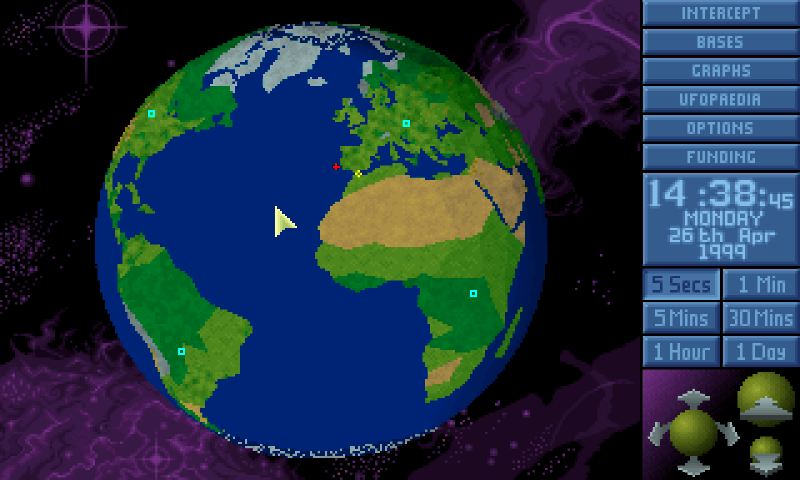 X-COM: UFO Defense - statically recompiled executable for Pandora. Original DOS X-COM: UFO Defense version 1.4 is required for playing. Gold version for Windows should also work, but it's not tested much.